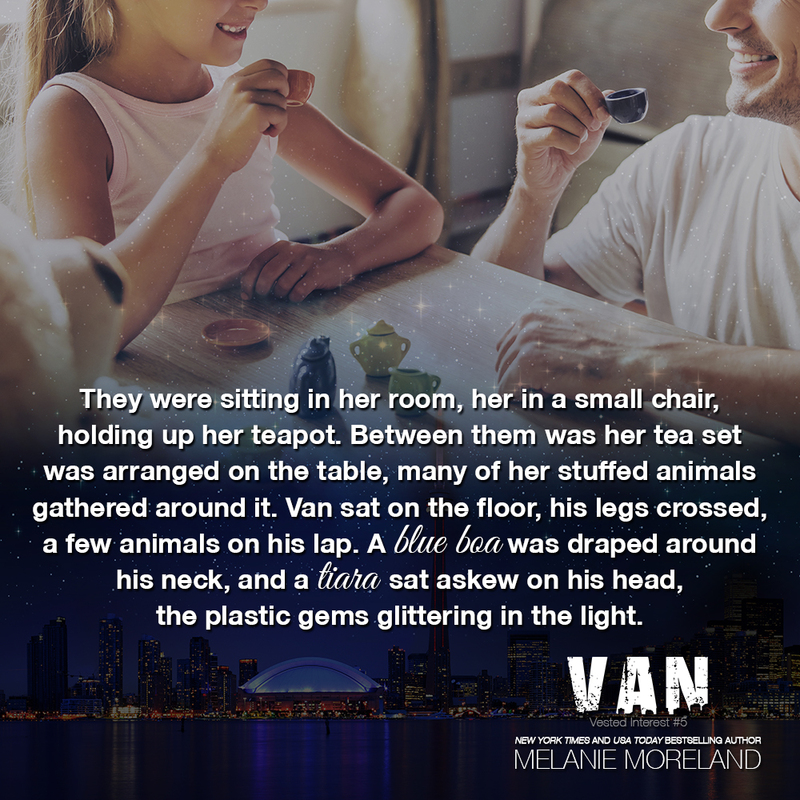 Posted on 27/03/2019, in Authors & Books, Blitz, Blurb, Buy Links, Excerpt, Favourites, Giveaway, New Releases, Recommended, Reviews, Teaser and tagged @morelandmelanie, @readreviewrpt, @rrrpromotion. Bookmark the permalink. Leave a comment.